Exped's Tent Footprints provide protection for a tent floor from abraison, dirt, water and sun. 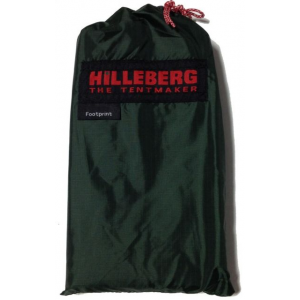 These durable footprints prevent rain from collecting between footprint and tent floor and also cover the vestibule floor space to protect against dirt and humidity. 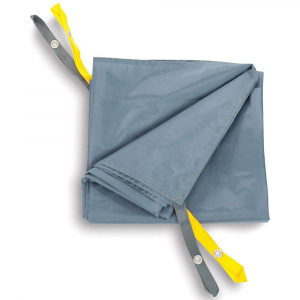 Attaches with adjustable, elastic cords. These footprints are specifically compatible the the Mira HyperLite series. 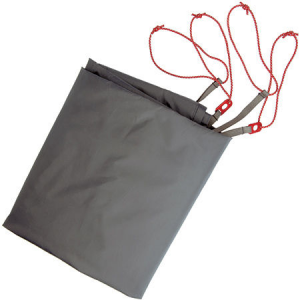 Used as a Tarp: a footprint doubles as a tarp against rain, wind and sun (that is, against excessive exposure to UV radiation whether at high altitudes or in dry, sunny places like Australia and New Zealand). Exped Camp & Hike Mira I Hyperlite Footprint 7640147764781. Compatibility is convenient, which is why the designers at Exped ensured that the Mira I HL Footprint would be compatible with the Mira I HL Tent. 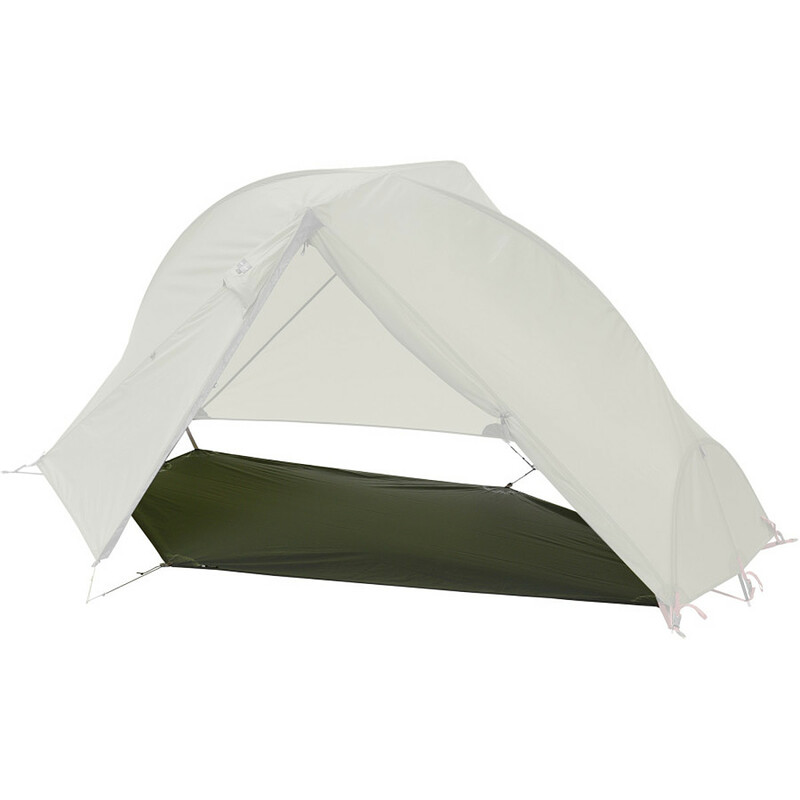 The Mira I footprint protects your tent (and you) from humidity, abrasive elements, and features a slightly smaller shape to prevent rain from pooling underneath the tent. 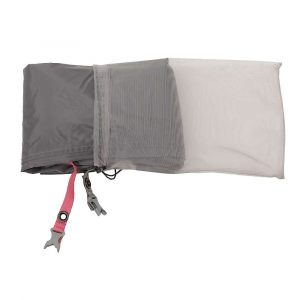 That being said, the Mira I does cover the vestibule space, ensuring that your gear remains well protected and dry.